These are some easy to perform observations and experiments we can do ourselves or with help from a friend on another location. 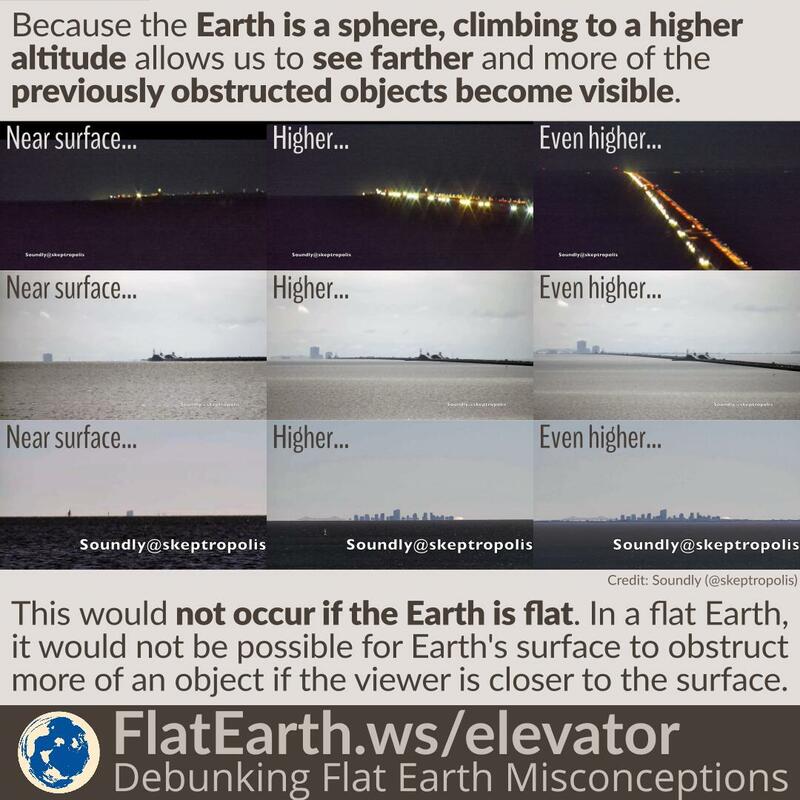 Because the Earth is a sphere, the surface of Earth obstructs distant enough objects. Climbing to a higher altitude allows us to see farther and more of the previously obstructed objects will become visible, starting from the tops first. 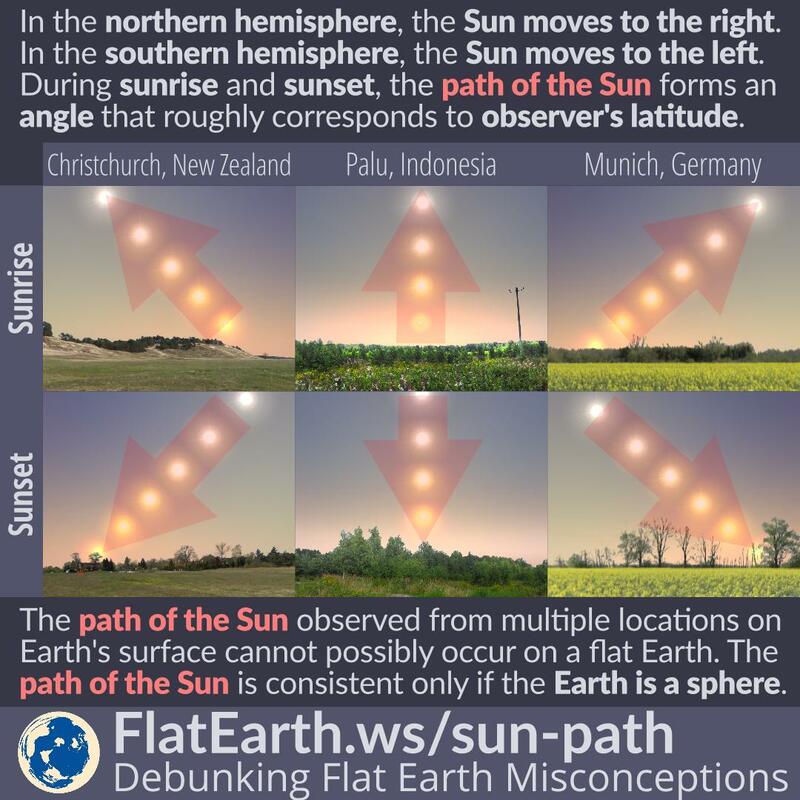 This phenomenon would not occur if the Earth were flat. 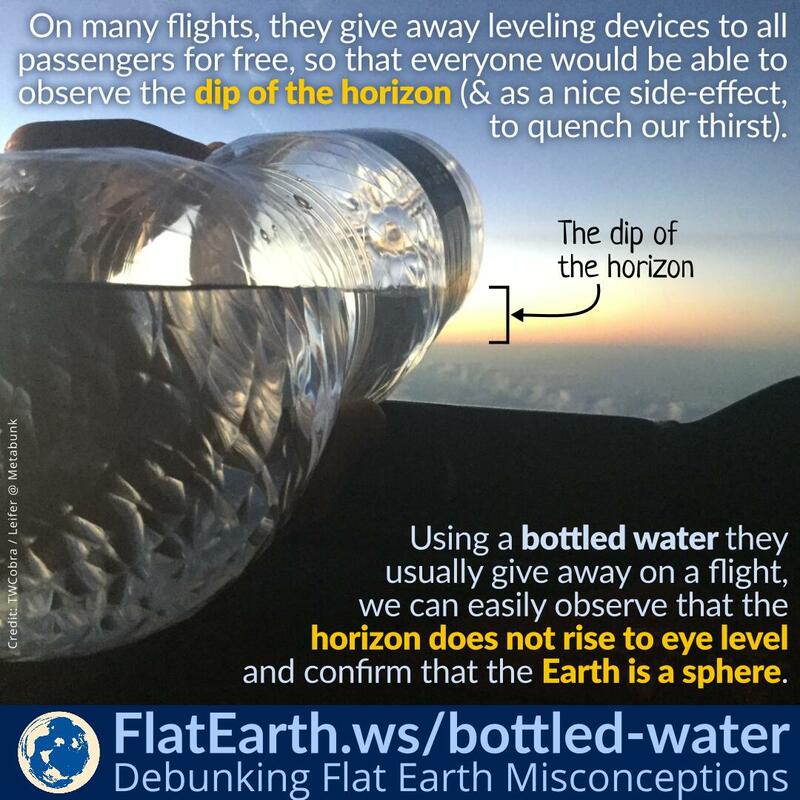 In a flat Earth, it would not be possible for Earth’s surface to obstruct more of an object —starting from the bottom portions first— if the observer is closer to the surface. The same thing also happens for objects nearby a large body of water. The surface of the water —which is obviously lower than the object— can obscure the object if the viewer is far enough. 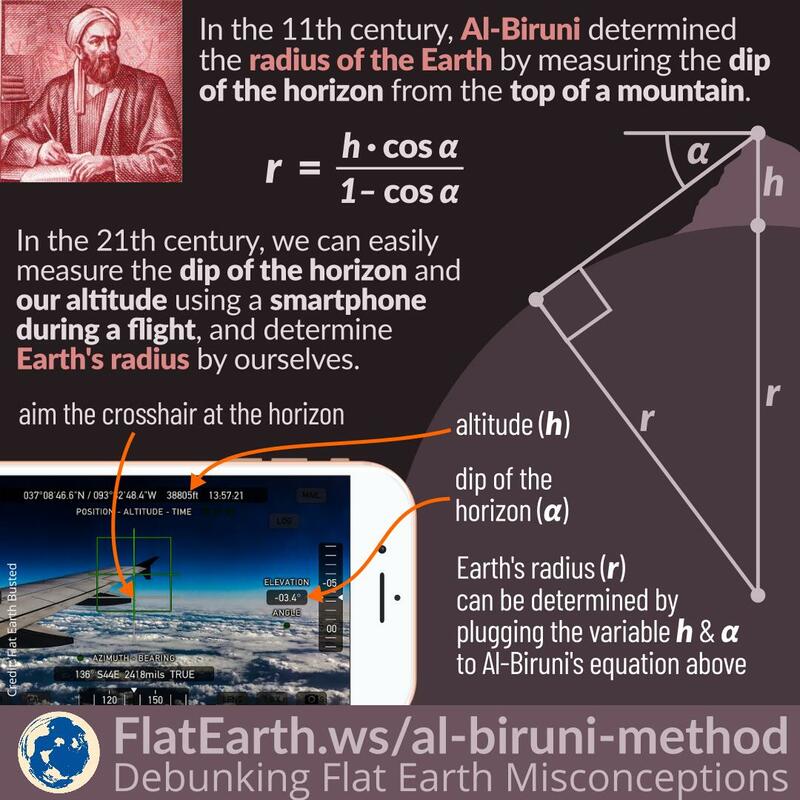 Flat-Earthers often invent the “explanation” that Earth’s contour causes the obstruction. This phenomenon can easily prove them wrong. The Cavendish experiment was the first experiment to measure the force of gravity between masses in the laboratory and the first to yield accurate values for the gravitational constant. 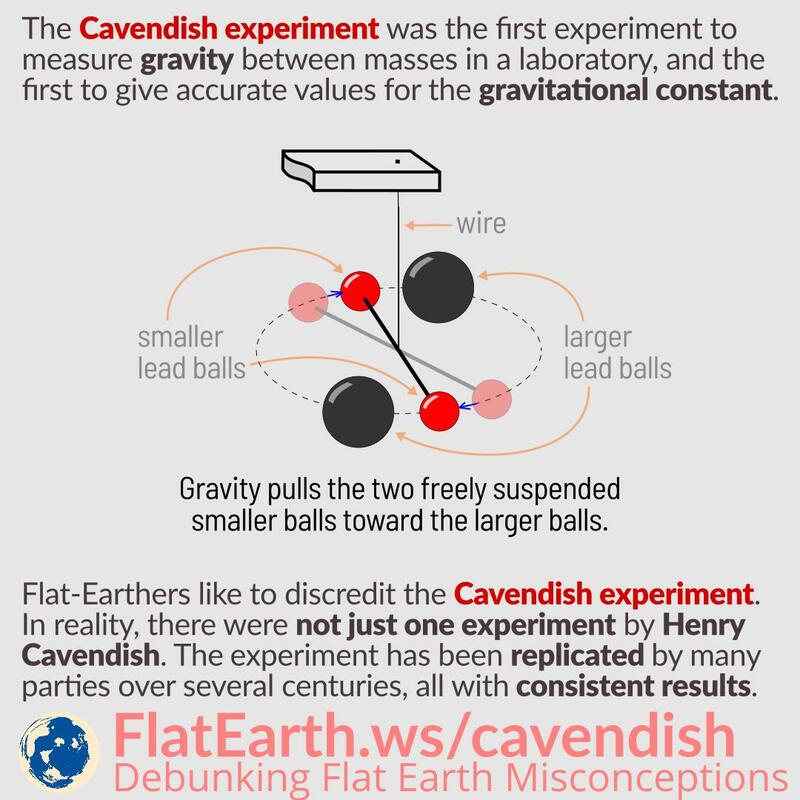 Flat-Earthers are in a constant effort to discredit the Cavendish experiment. They would invent various “explanations” to “explain” the result of the experiments. However, the experiment was not only done once by Henry Cavendish in 1797-1798, and has been replicated numerous times by multiple independent parties for centuries, all yielding consistent results. The Moon is tidally locked. Half of the Moon is always facing the Earth. 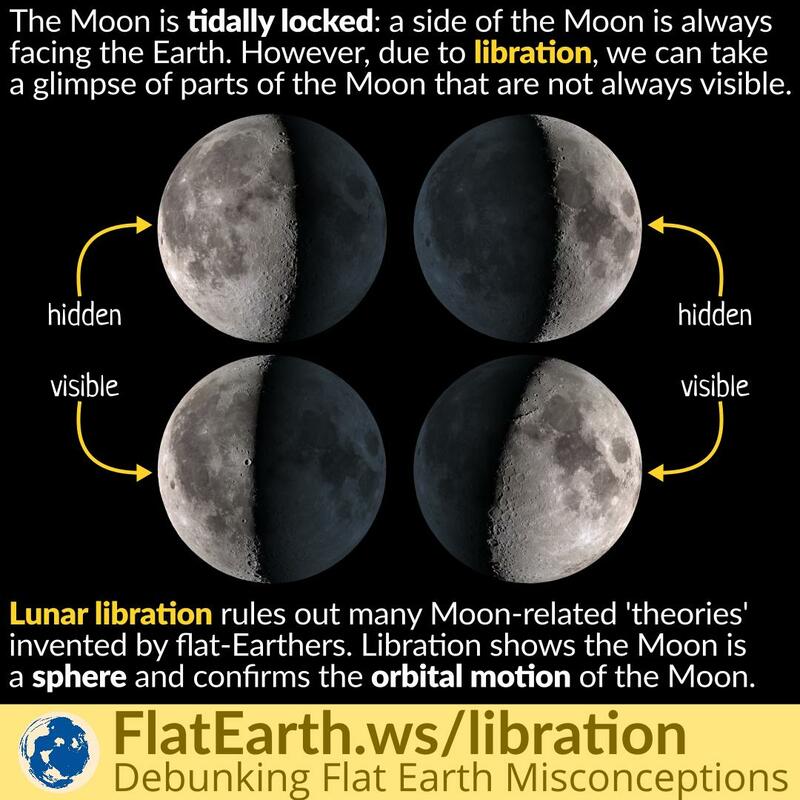 However, due to libration, we can take a glimpse of areas of the moon that are not always visible. 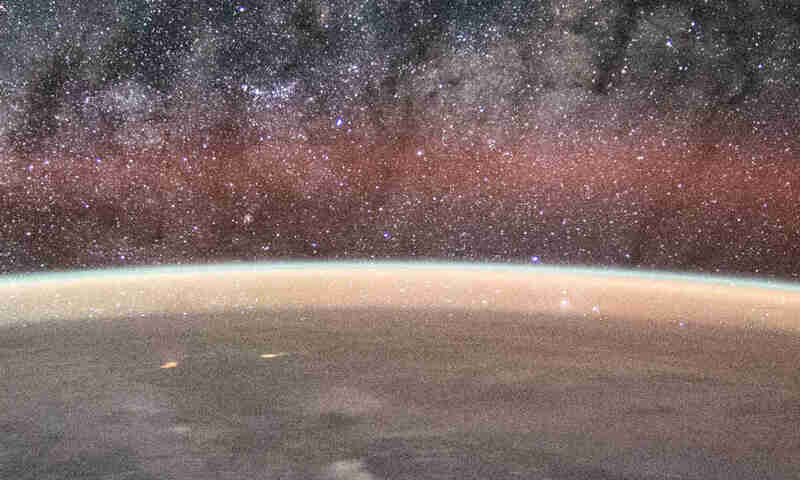 Due to Earth’s curvature, ships traveling over an ocean disappear from the bottom up. 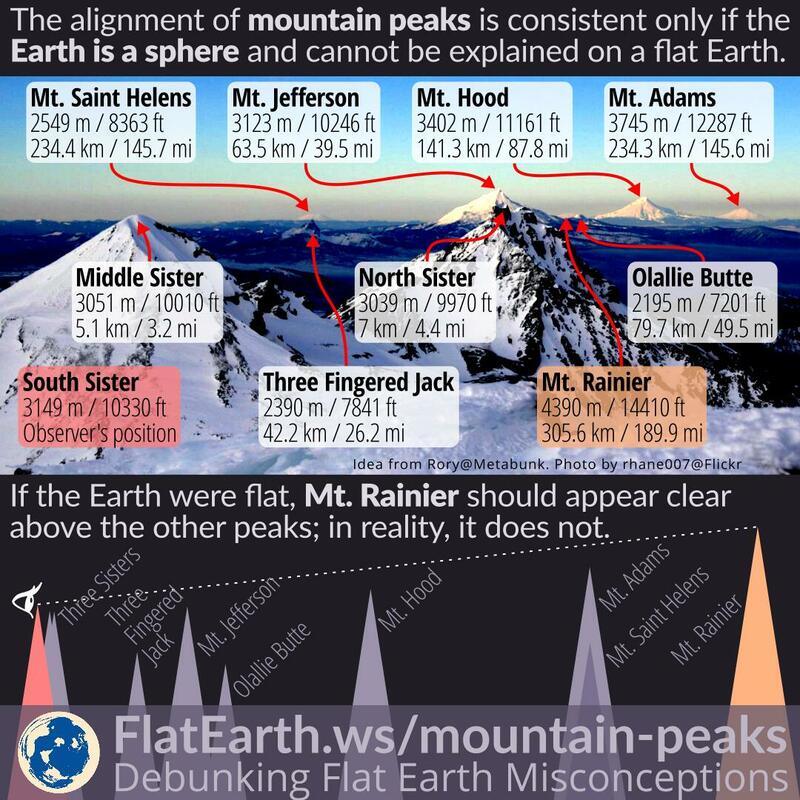 This fact is one of the first evidence to confirm the Earth is a sphere, and one of the first facts of which flat-Earthers had to invent various “explanations” for. 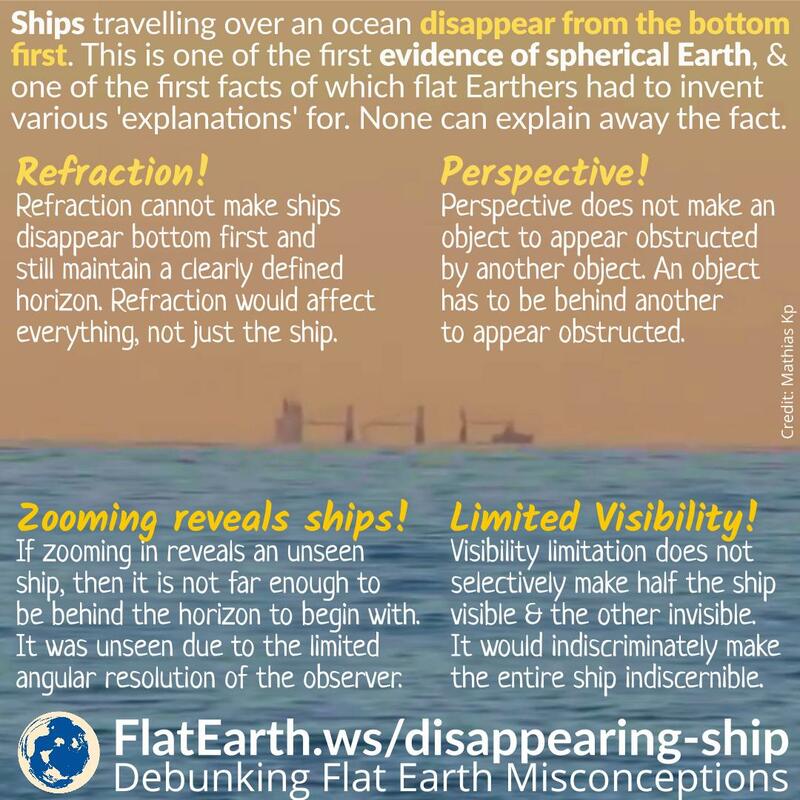 Some of the popular “explanations” are: refraction, perspective, zooming reveal distant ships and visibility limitations. None can explain away the fact. At any time, the Sun illuminates one half of the Moon and the other half dark. The phase of the Moon is the shape of the sunlit portion of the Moon as viewed by observers on Earth. 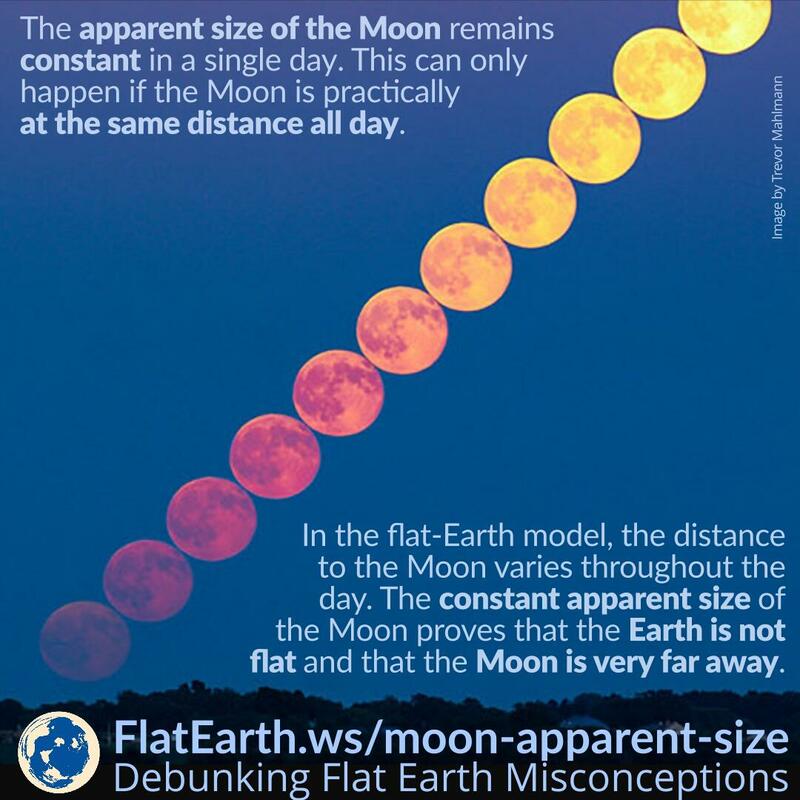 The phase of the Moon can never be adequately explained using the flat Earth model. 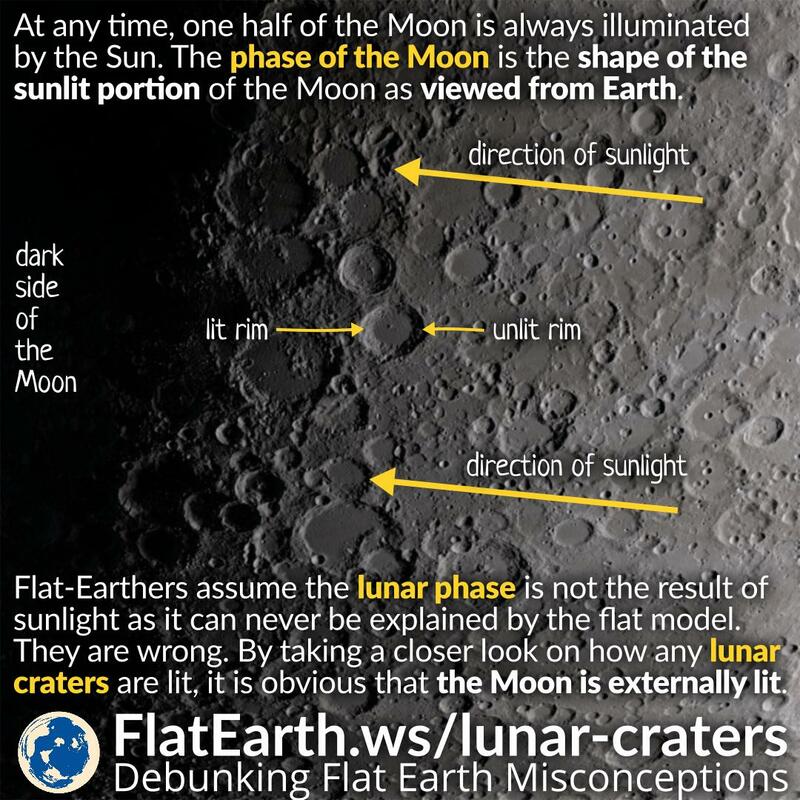 To deal with this inconsistency in their theory, some perpetrators of flat Earth invented an ‘explanation’ that the phase of the Moon is not caused by sunlight. They are wrong. We can observe the Moon very carefully using telescopes of high-zoom cameras, and it will be evident how the lunar craters are lit. And this can only happen if the Moon is sunlit. 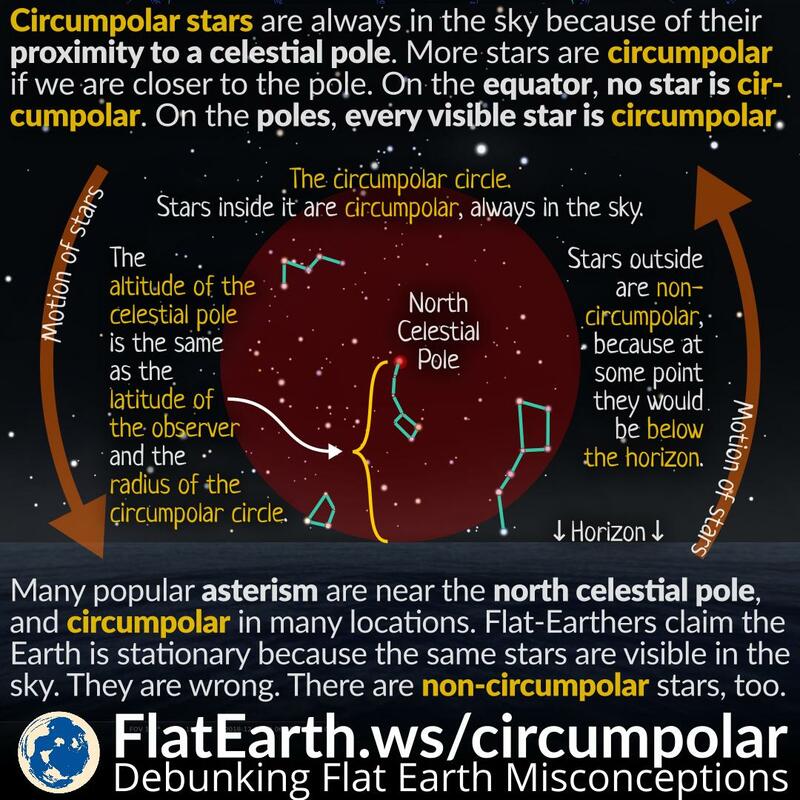 A circumpolar star is a star, as viewed from a given latitude on Earth, that never sets below the horizon due to its apparent proximity to one of the celestial poles. Circumpolar stars stay up there in the sky, even during the day. 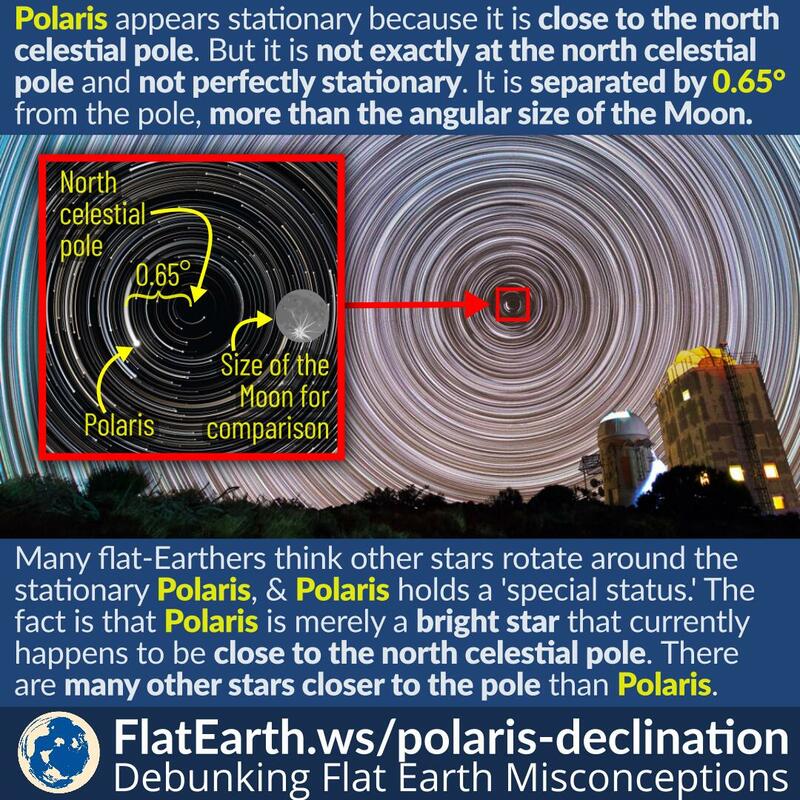 Flat-Earthers claim the Earth is stationary because the same stars are always visible in the sky. They are wrong. Only circumpolar stars are always in the sky. There are others that are not circumpolar. Some are only visible during certain times in a year. Flat-Earthers reject the existence of satellites. They are wrong. 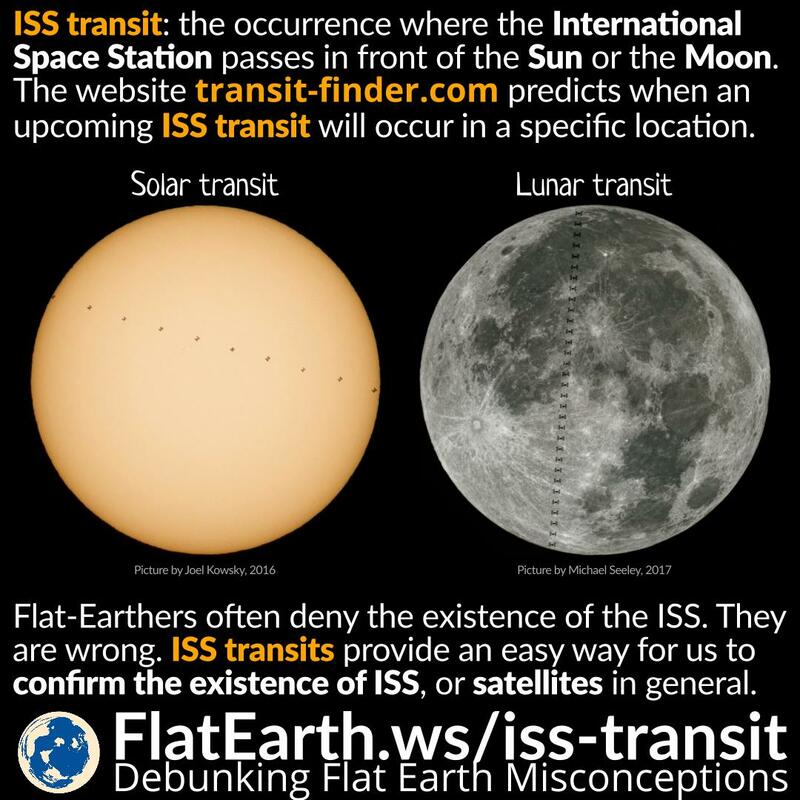 To prove the existence satellites, we can attempt to take pictures of the ISS when an ISS transit happens, or the ISS passes in front of the Sun or the Moon. The Moon looks practically identical from everywhere on Earth because the Moon is very far relative to the distance between observers on Earth. However, its orientation is different when observed from the various locations across the globe. 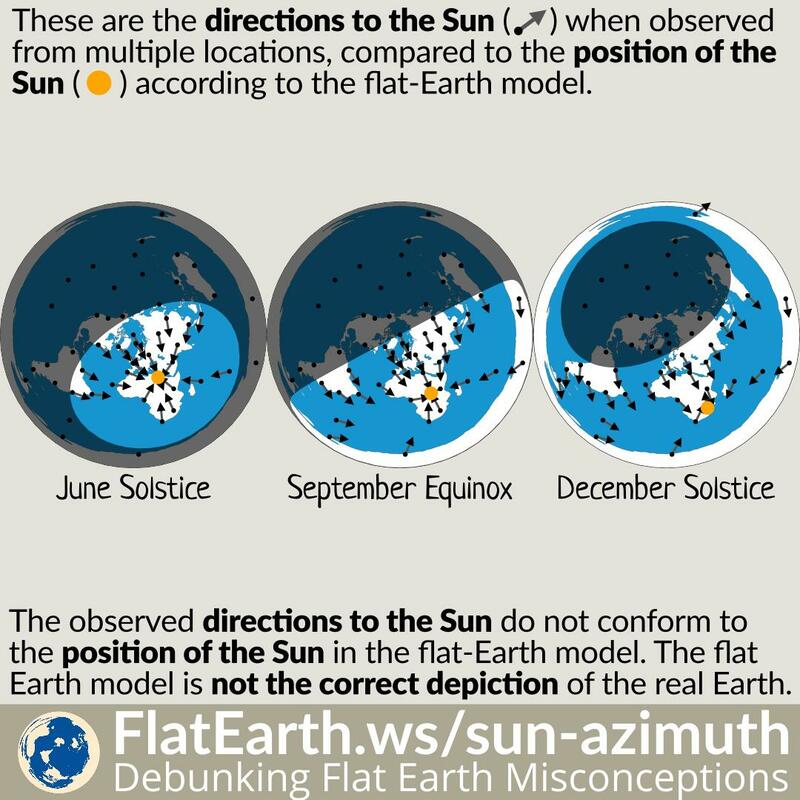 The reason is that the Earth is a sphere: the different observers are not on the same plane and have the different orientations themselves. 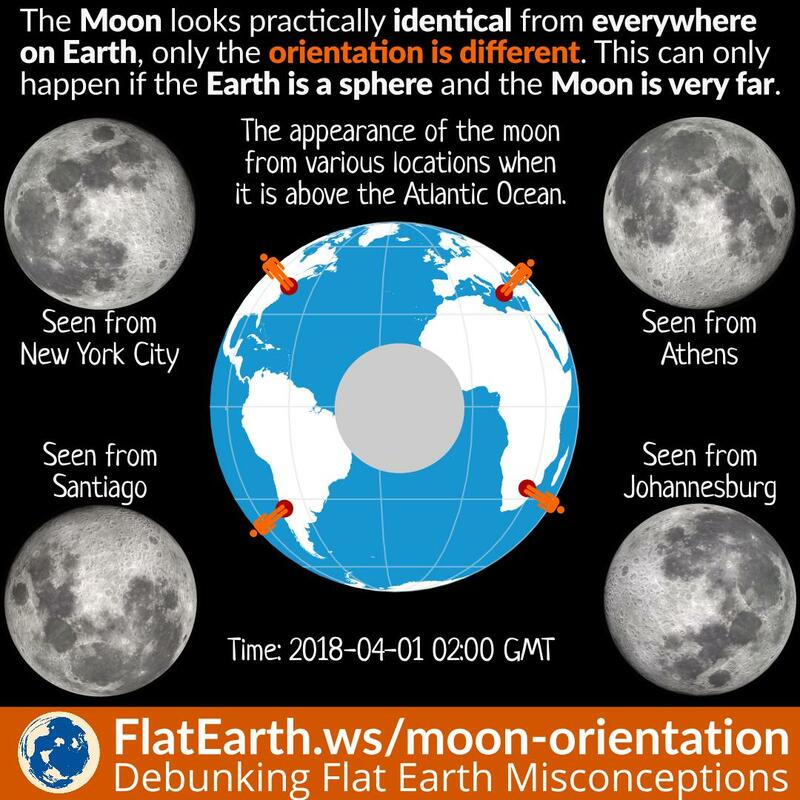 Some Flat-Earthers have spatial awareness difficulties and present the difference of the orientation of the moon as ‘evidence’ of a flat Earth. They are wrong. If in their model the Moon is close, we should be able to see the different face of the moon on the different location on Earth. But we clearly don’t. 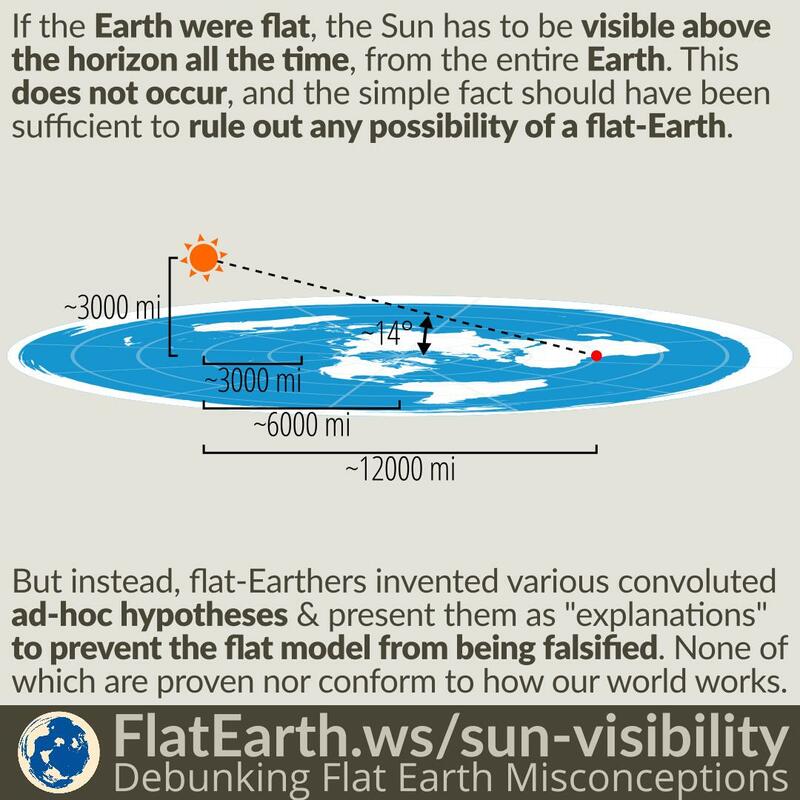 Flat-Earth is a concept initially intended for the potential victims in the northern hemisphere. 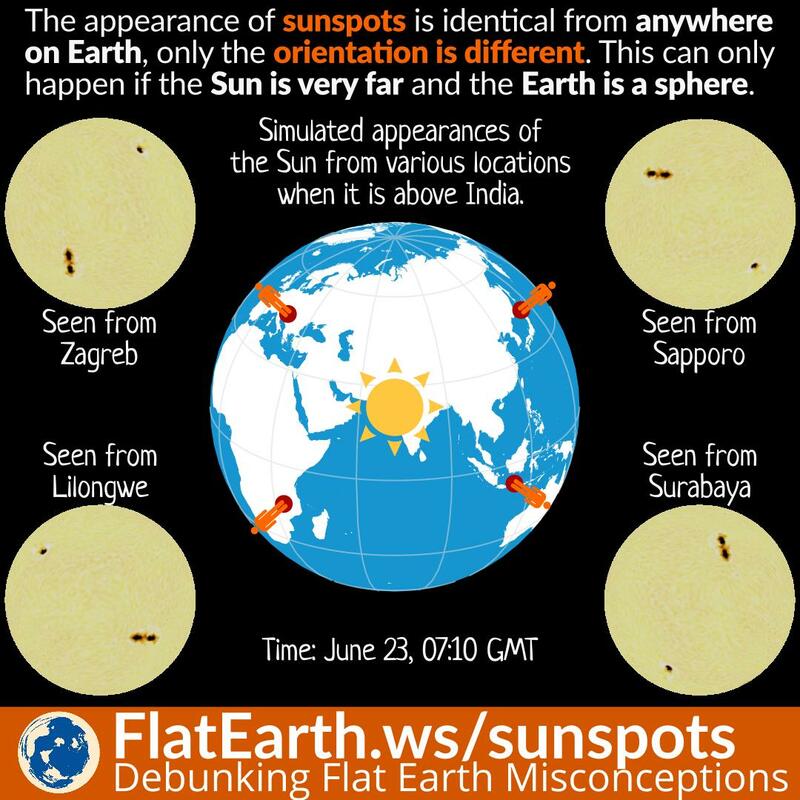 At a glance, some of the claims are seemingly in line with reality in the northern hemisphere, but they would fall apart when verified and tested in the southern hemisphere. 90% of all humans live in the northern hemisphere. It made sense for the creators of the flat-Earth notion to invent their ‘facts’ with the northern population in mind.